Expired 6mo ago . Last validated 6mo ago . Used 2 times. 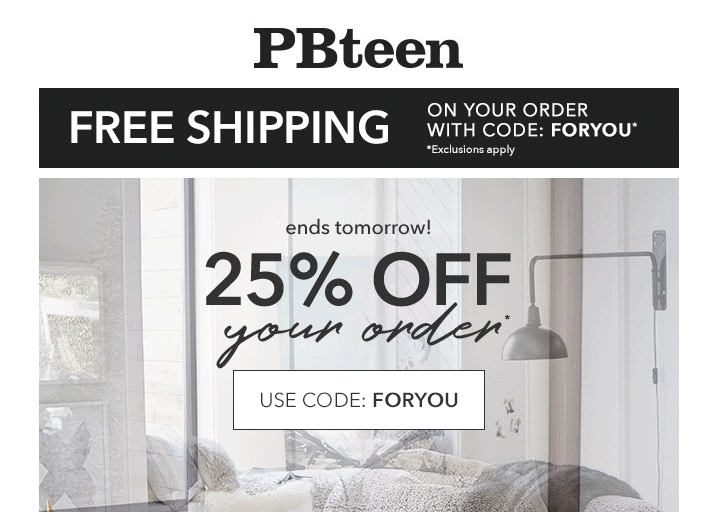 Elizabeth de Herrera Get 25% Off Your Order at Pottery Barn Teen (Site-wide). 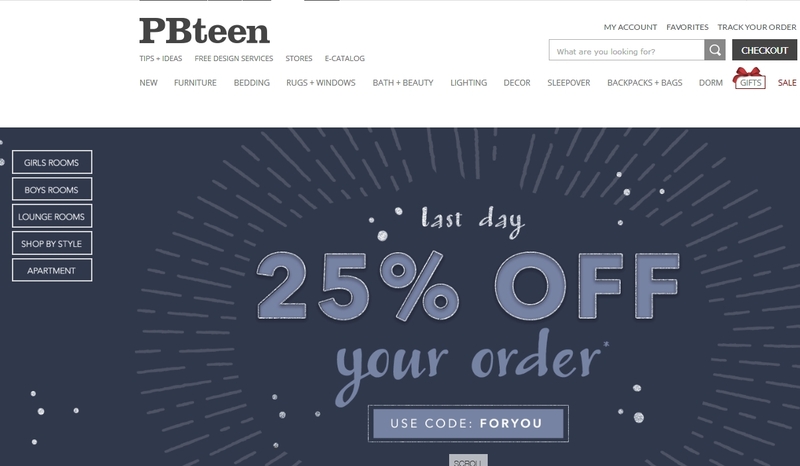 Use this code promo and discount will be applied on your order.